This song was really a kick in terms of process. In our 2010 Gadgetbox sessions, there was one session where Jade and Ryan were in the big room banging on some keys and making some crazy noises. I was in the mixing room and decided to just grab a random sample of the noise without any regard for rhythm and loop it to a beat. Gabe dropped some arpeggio on it and presto, we have lift off! Proving yet again that just as you can carve a masterpiece out of an otherwise average piece of granite, it is possible to make great music out of random sounds and noises. 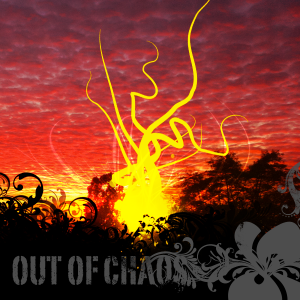 Out of Chaos is precisely the right description for this track. Very much programatic.  I like rhythm – a pattern – emerging from what appears to be patternless. And then the music swims through the deep. Wow! That’s a beautiful description! Thanks for the music. While I’d prefer to hear it live, I’ll take what I can get and I’ll pass it along to a few people. I like the comfy, dreamy sensation it creates. I have to say though that some lyrics might make it more meaningful and less like background music. Thanks Jared! Indeed the vocals and vocal levels are perpetual challenges for us. But I think you’ll be pleased with the next few releases. We’ve been working on just that. Wanna support us AND hear some awesome tunes? Buy our music on iTunes!